Eating right and exercising regularly will traditionally be the primary things your body needs to fully flourish in terms of health throughout the year, but they’re not going to be comprehensive for everyone. There are illnesses which are seasonal. For example, flu season comes in the fall, but there are virulent enough strains out there that some persist through May; well into the spring. Generally, it makes sense to prepare yourself for seasonal illnesses as best you can. Know the flu is coming in late August, and may persist till May in your household if you don’t take care to prepare yourself. Know additionally SAD-disorder may manifest. SAD stands for Seasonal-Affective Disorder. It’s a psychological designation referring to seasonal melancholy in the population thought to be instigated in part by changing light as the seasons progress, and in part owing to social mechanisms which shift in American society as the seasons do. The time of harvest in other countries not so affluent as the U.S. is notably bereft of SAD sufferers. Perhaps the most affecting seasonal condition pertains to allergies. In spring, plants bloom. This leads to pollen in the air which can be ingested by humans. Some people react negatively to this for one reason or another. 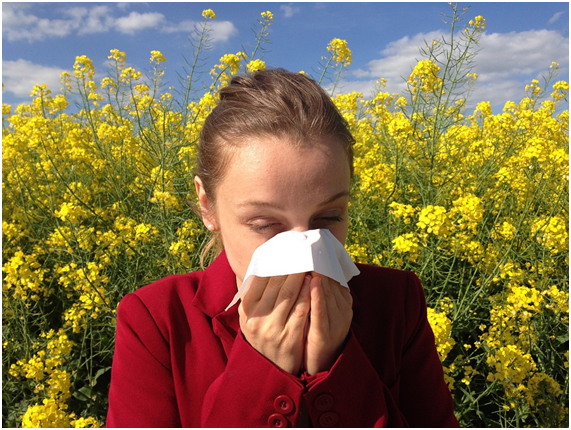 Hay fever is common from March to July, depending on where you live and which plants your body has issue with. Following are some tips to help you deal with such allergies. Certainly you can avoid the outdoors, but this is likely to make you more susceptible to allergy, not less. When you’re inside all the time, your immune system doesn’t get a chance to interact to that which causes reaction. Allergies can’t be cured, they can be treated. Sometimes they disappear—or manifest!—for reasons as yet not totally understood. In the same way vaccinations are thought to help the body withstand illnesses, it is now being thought that traditional remedies like eating a spoonful of raw local honey a day can reduce symptoms of allergies, or eliminate them altogether. The reason is that honey contains trace amounts of pollen. If you get it locally produced and in the raw, eat a bit every day, and keep at it for a year, you’ll likely expose your immune system to trace amounts of particles that otherwise trigger a reaction, allowing you to experience less negative reactions when you encounter allergy instigators in the future. Otolaryngologists are finding connections between daily activities and ENT health all the time. For example, being too sedentary as a result of video game or computer overuse weakens the immune system, invites in sicknesses, damages the sinuses, and leaves you susceptible to more sickness later on. Smoking and drinking also damage the immune system. ENTs will tell you to avoid these things. If you have damaged yourself, however, you can find help. There are also considerable hearing solutions in Manchester NH which can be integral to those who have experienced hearing loss due to some incident, or even certain genetic issues. Even if you’re not feeling sick in terms of your sinuses, having an ENT you can regularly refer to makes a lot of sense. 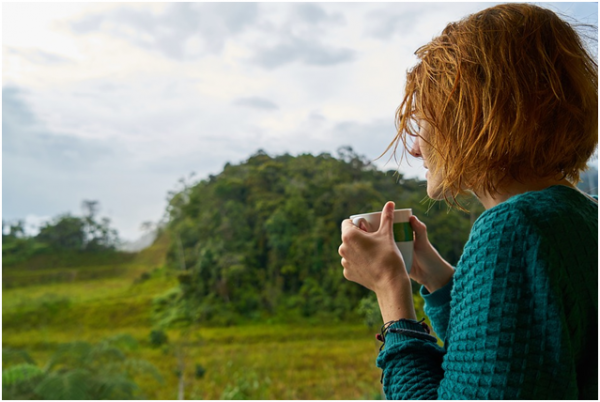 You may have treatment options available for seasonal issues you didn’t even realize were there, and certainly you can learn what best practices will help maintain your sinus health going forward.